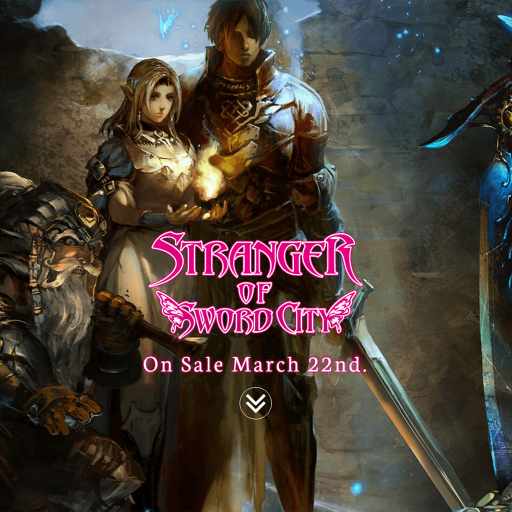 Our first self-published in North America "Dungeon RPG" for the Xbox One, "Stranger of Sword City" Teaser Website opens. This Title is currently planned for a March 22nd (Tues) release. *The Official Site is currently planned to open on January 24th (Fri). ← PreviousCompany Official Twitter Account Opens.